We at Advanced Colour City specialize in all types of residential house painting services in Gordon. We make homeowners proud of their homes, by delivering excellent quality home interior and exterior painting services. We ensure project completion within the agreed timeframes, but we never compromise the painting quality with rush jobs. Although we never compromise on the quality services that we offer, we provide environmental friendly services for the most reasonable prices. 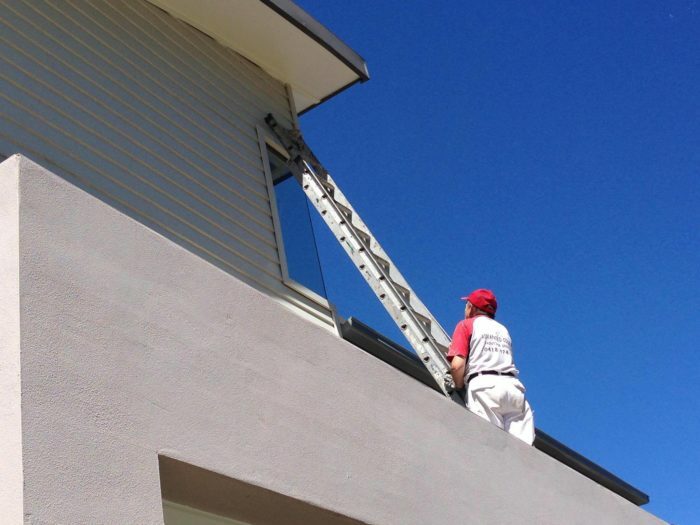 For all weather painting protection of your home interior and exteriors, kindly contact us today.